A provincial court judge has ordered court records released in the criminal case against the military's former second-in-command. 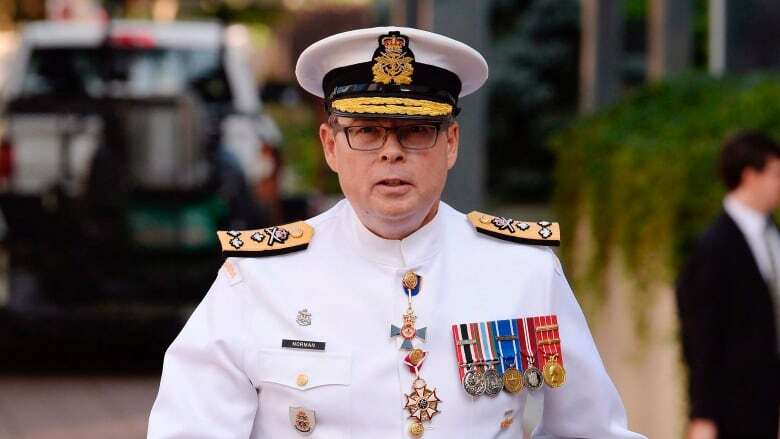 The documents in question were filed with the court by the defence team of Vice-Admiral Mark Norman, former vice-chief of the defence staff, who is accused of leaking cabinet secrets related to a $668-million shipbuilding deal in 2015. He is charged with a single count of breach of trust. The media was denied access to what's known as the application record, which includes witness statements and other evidence that has not been tested in court. The application record is usually made public as a matter of routine. Crown attorney Jeannine Plamondon had argued Friday that releasing the documents could taint witness testimony in Norman's upcoming trial, but Judge Heather Perkins-McVey disagreed. As she heard arguments earlier in the day, Judge Perkins-McVey noted the Crown had not formally applied to seal the documents. She asked Plamondon to point to the specific documents and witness statements the prosecutor thinks would cause a problem, noting they have already been filed with the court. "It is part of the court record," said Perkins-McVey. "This is an open court." A lawyer for CBC News, Ryder Gilliland, argued the document should be released. 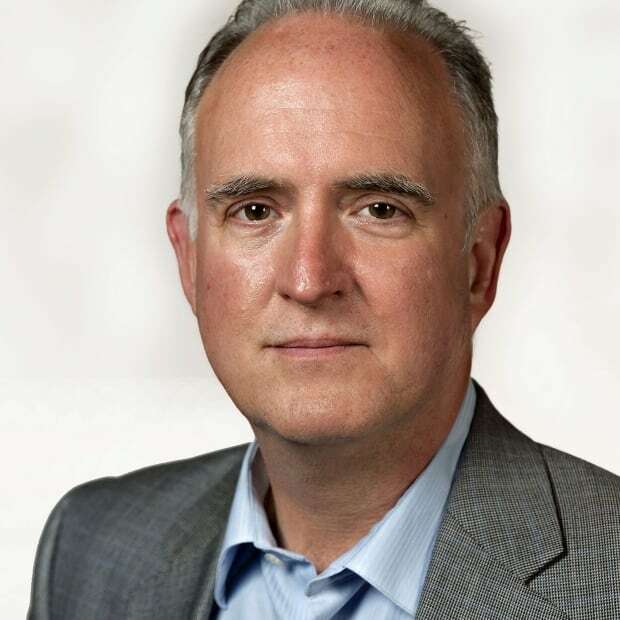 "There is no sealing order, no reason for the public — not just CBC, but the public — to not have access to this," he said. The documents are supporting records, attached to defence lawyer Marie Henein's motion, filed on Oct. 12, asking the court to force the government to disclose cabinet documents pertinent to Norman's defence. The issue of releasing documents has become a political one. The Conservative opposition has repeatedly hammered the Liberal government for not having provided the documents already.